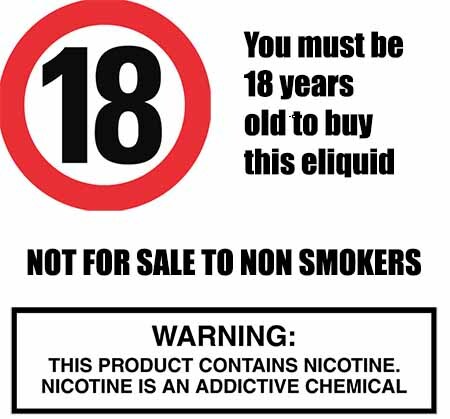 Big Red is probably the best tobacco flavour on the market, its so good that it is The Vape Shop owners favourite and ONLY flavour he vapes. Leaning towards the dark tobacco side, but not too dark, Big Red offers a rich aromatic and sublime tobacco sensation with a definite tobacco flavour and superb aftertaste Big Red will delight any vaper who likes tobacco e juice. What Is Big Red Tobacco E Juice Like To Vape? 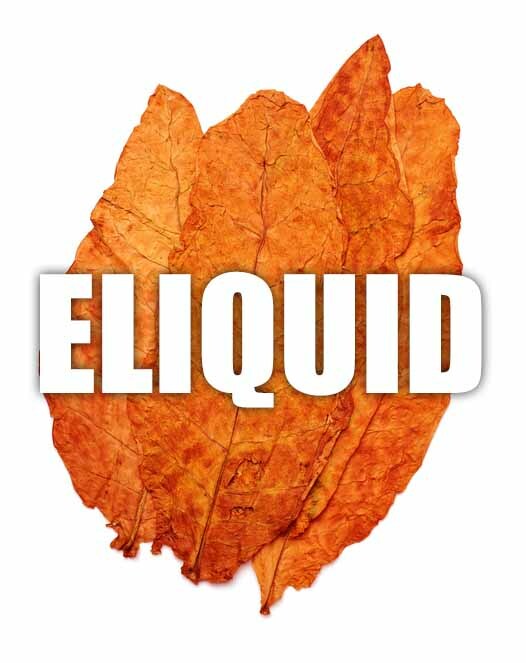 One of the best tasting tobacco eliquid flavours around. Vaping Big Red creates a rich golden tobacco taste underpinned with a slight caramel that rounds of the harsh tobacco flavour perfectly. The tobacco taste of Big Red is a mid-USA style flavour of red tobacco, the addition of the caramel and desert leaves add to the tobacco enhancing as well as rounding off to take away the bitter aftertaste. Great flavour sensation on exhale and a slightly sweet tobacco aroma from the vapour produced. Is Vaping Big Red Tobacco Vegan & Vegetarian Safe?